Sometimes, particularly if you have inherited assets from someone else, you may find that they are held through a trust – in other words a legal entity under which one or more persons known as the trustees) hold the assets (the trust fund) on behalf of others (the beneficiaries). Putting it simply, a trust is where someone transfers assets to one or more persons (the trustees) to be held on behalf of named individuals or groups of individuals (the beneficiaries). Rydym yn hapus iawn unwaith eto eleni i noddi Sioe Amaethyddol Clwb Ffermwyr Ifanc San Clêr a Sioe Amaethyddol Pontargothi. Cynhelir Sioe Amaethyddol CFfI Sanclêr ar y 21 o Fai 2016 ym maes Sioe’r Siroedd Unedig yn Nantyci. Bydd Sioe Amaethyddol Pontargothi yn cael ei chynnal ar ddydd Sadwrn y 28 o Fai 2016 ar faes y sioe yn y pentref. Bydd gennym stondin yn y ddwy sioe a gobeithiwn weld ffrindiau hen a newydd yn galw heibio ac yn ymuno â ni am ychydig o luniaeth ysgafn. Dymunwn bob llwyddiant i Bwyllgorau’r ddwy sioe gan obeithio y bydd y tywydd yn garedig wrthynt. We are proud to be sponsoring once again the forthcoming St Clears YFC and Cothi Bridge Agricultural Shows. The St Clears YFC Agricultural Show is being held on the 21st May 2016 at the United Counties Show ground at Nantyci. The Cothi Bridge Agricultural Show takes place on Saturday 28th May 2016 at the Showground in Pontargothi . We will have a stand at both shows as usual and hope that friends old and new will pop along and join us for some refreshments. We wish both Committees a successful Show and hope the weather will be kind on the day. 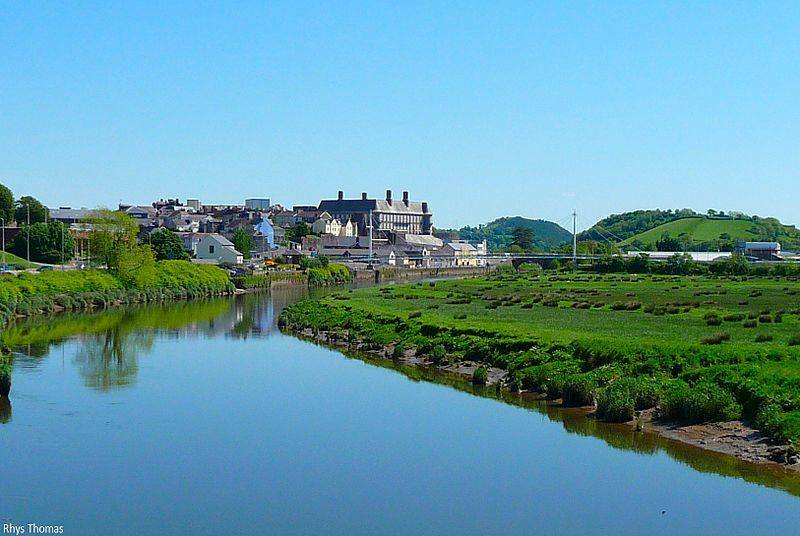 Carmarthen – West is Best! 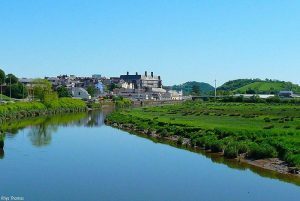 We at Ungoed-Thomas and King are delighted to hear about the potential of a new marina that forms part of Carmarthenshire County Council’s proposed multi million pound regeneration plan and the inevitable consequent boost to the local economy. The regeneration is well underway with a number of ambitious developments such as Canolfan S4C Yr Egin which will serve as a hub for the development of creative industries throughout Wales and the further development of the link to the Swansea Bay City region. It therefore seems timely to remind our followers of the range of services that we can offer to these new businesses and the wider public. We can offer advice on drafting Terms and Conditions of Business, Employment Contracts and Office Manuals, Employment advice, Partnership Agreements and reviewing leasehold terms. Whether you are a new start up that needs to put such documents and policies in place, or an existing business that needs to review your policies to ensure they are ‘fit for purpose’, we can help you. We can also assist in Debt Recovery with our competitive fixed scale of fees for this type of work. We are also able to offer a free initial 30 minute diagnostic interview to discuss your matter. More and more people are choosing to issue their own divorce petitions or are instructing online divorce companies at a budget price. Caution must be exercised when doing so as there can be serious consequences if forms are not completed correctly and the individual isn’t fully advised. This is particularly the case if parties choose to simply deal with dissolving the marriage and are not reaching a financial settlement.